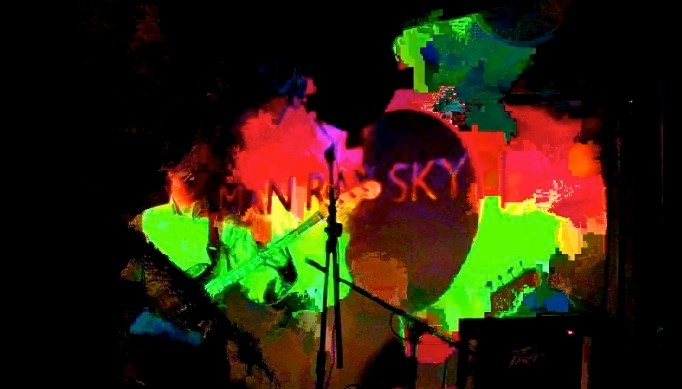 metaLuna did visuals for Man Ray Sky who headlined the Brighton Source magazine New Music event at the Brighton Dome Pavilion Theatre on the 29th March, 2012. 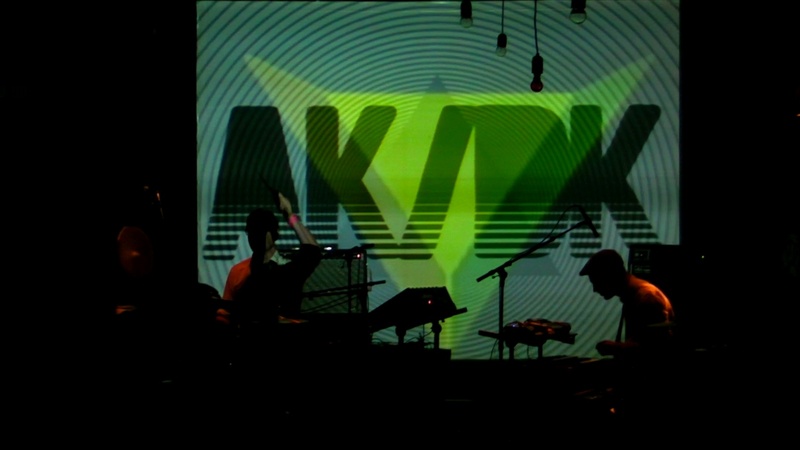 AK/DK and metaLuna performed at the International Festival of Brighton (part of the Centre of the World, A Festival of Festivals), hosted by Nantes-based arts venue Le Lieu Unique (27 July, 2012). 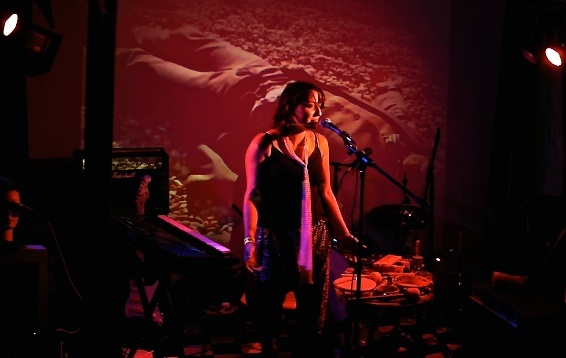 Also performing were June Deer and Anchorsong (Tru Thoughts/Ninja). 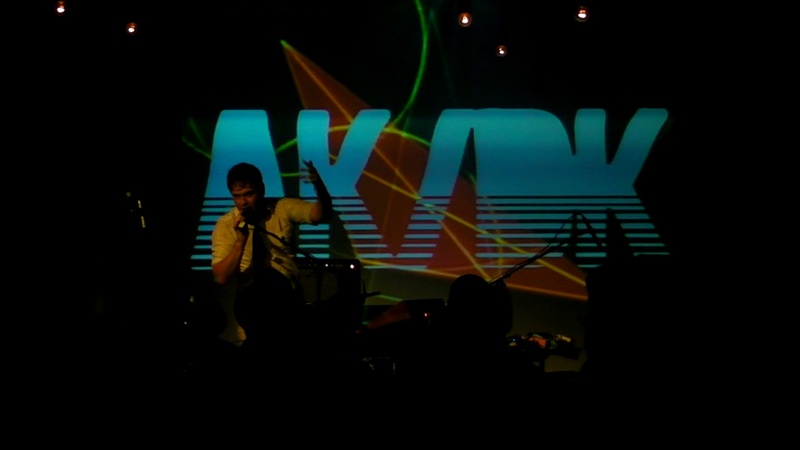 AK/DK took time out from their European tour supporting the Dandy Warhols, to launch their second single (Dispatch #2: A beautiful clear 7″ vinyl limited edition of 500)…it was a great night with a tinfoil screen and vocal support from J.S.Thornton. 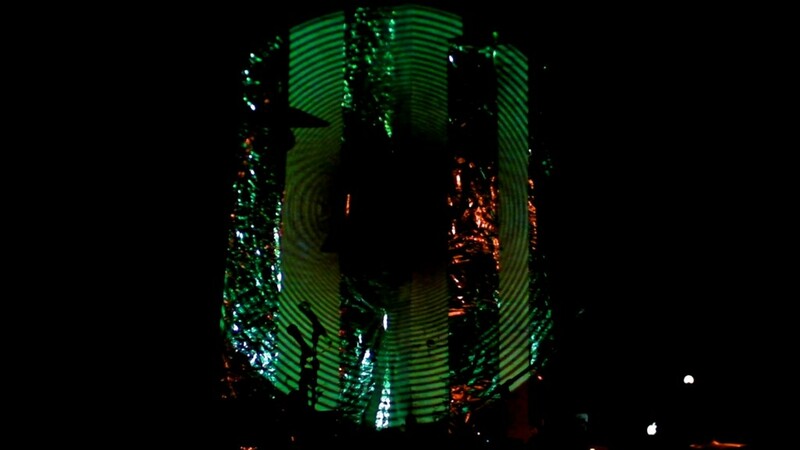 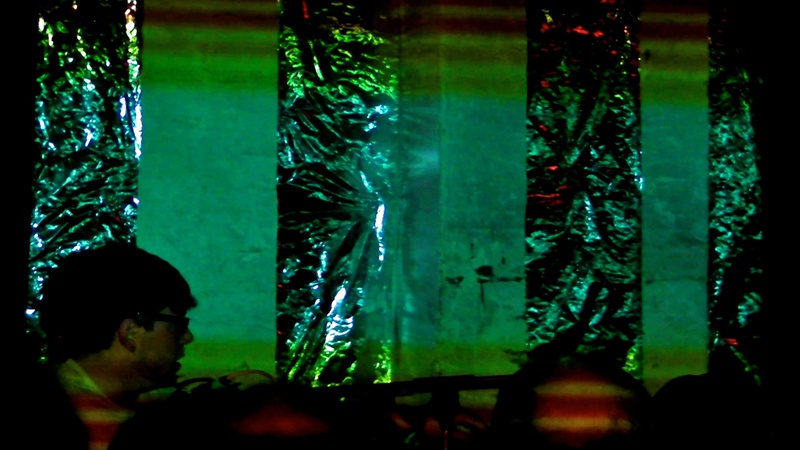 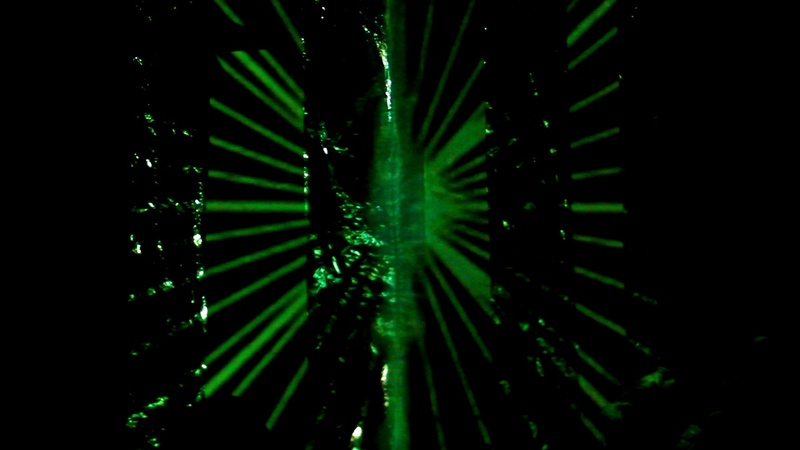 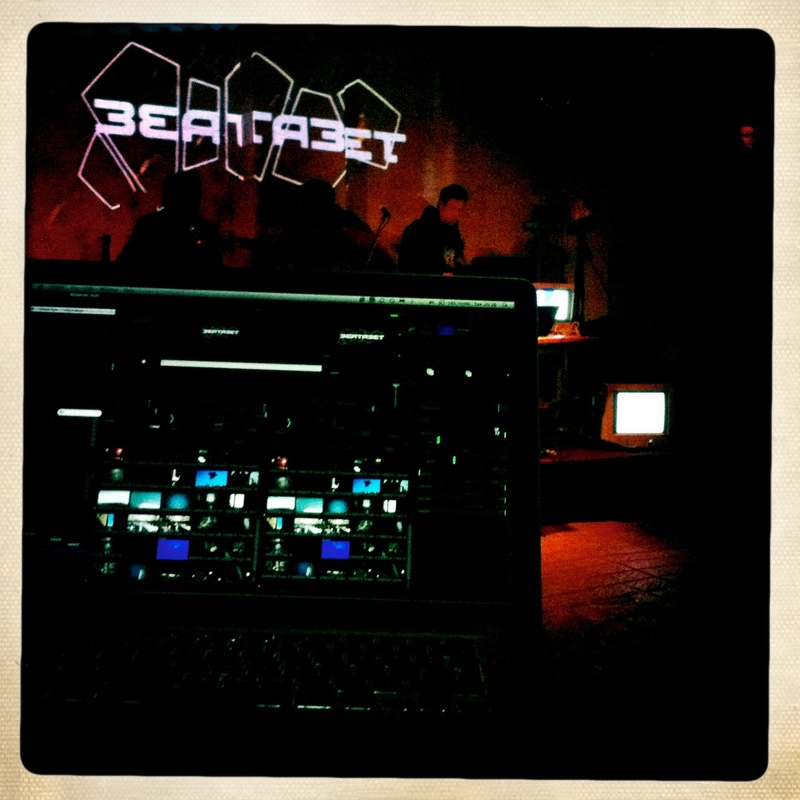 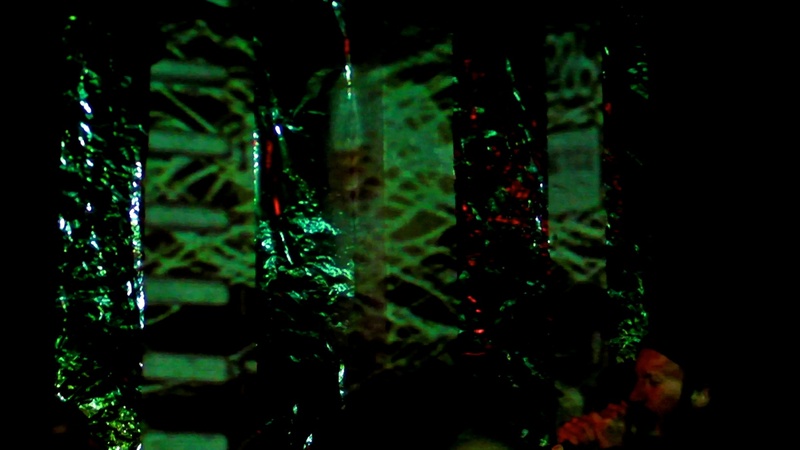 metaLuna performed live visuals for Bunty and Burnt Toast during the Beatabet night at the Green Door Store (26 April).